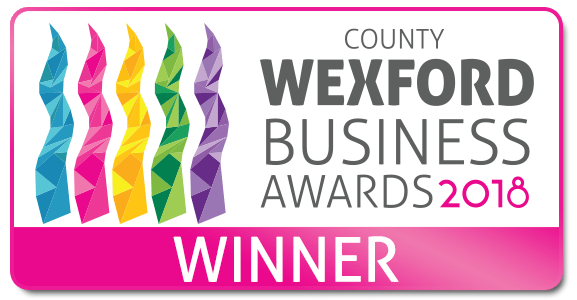 Bricks 4 Kidz® deliver STEM based workshops through LEGO® to primary schools throughout Wexford during Space Week. 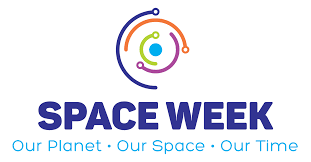 Space Week is Ireland’s newest national STEM week, in parallel with World Space Week, taking place every first week in October. The goals of Space week is to excite children about science, technology, engineering, maths and space! We deliver STEM based workshops through LEGO® to primary schools throughout County Wexford during Space Week. If you would like Bricks 4 Kidz to work with your school, please contact us on 087 449 1209.